Elkagorasa the Casual: 5.4 Class changes. Ghostcrawler has released some notes on the upcoming class changes in 5.4. 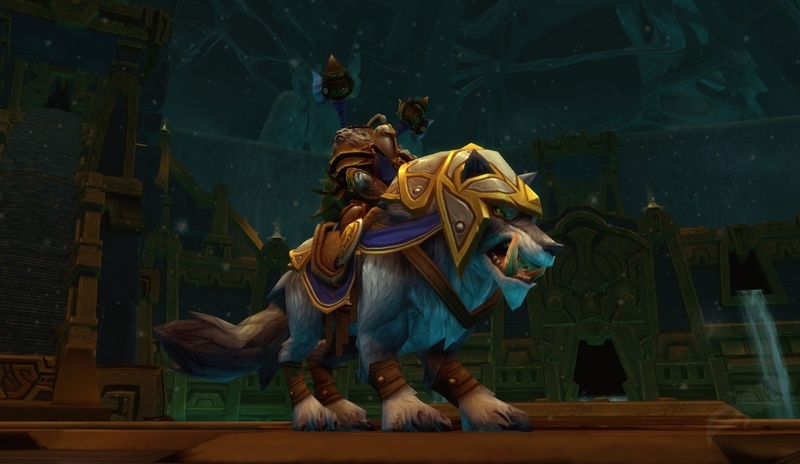 After all of the changes we had coming into Pandas, I suppose these are more of a level-set to make game play a bit more balanced with other classes. Fel Flame: before and after - more damage, no dot (aka immolate) extension. This is a bit of a frustration as I currently solely use FF for it's dot extension. It sits between Incinerate and Chaos Bolt on the button bar; allowing me to refresh the spell without the long (Immolate) cast. Harvest Life: before and after - drain life improver. If it improves drain life enough, I'd probably go that way. I am not absolutely pleased with my soul leach healing as of late. At least not since I've been trying (and failing) to tank level 92 elites. Kil'jaeden's Cunning: before and after - can cast one spell per build while moving, no snare effect. I am not THAT upset about this change. Sure, casting Chaos Bolt while running across the floor and fighting the boss was AWESOME!, but then it's so wrong! Boss mechanics don't really apply to 5.3 warlocks except for (IMHO) Durumu and his maze (snare bad). Demonic Breath: bringing back spell. Nice, a close-range version of Shadowfury. Like my priest's Void Tendril's, allowing snaring those in melee range. Probably won't be taking this talent. Funny thing, when running a heroic Mogu'shan Palace, I saw one of the trash mobs before Gekkan use warlock spells, including demonic breath. Soul Link: before and after. Yesterday, I tried to take on one of the Kor'kron commanders myself. My poor voidwalker was hit pretty hard when he attacked. The best run was when I used soul link and drain life. dot dot drain life. Sadly at already 50% health, it didn't take long before voidy was dead and the commander was running my direction..
Will KJC lose favor by only allowing one spell while moving? Probably not. Incinerate is still a 2+ second cast. As long as Rain of Fire creates embers, destro locks are going to cast it on the boss. 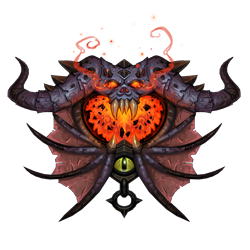 I see Demonic Breath and Howl of Terror as nice PVP options that defined warlocks early on (I think we lost demon breath because of mages), but still don't have much usefulness in PVE. Harvest Life and Soul Link have potential, but not sure as the 3% health to the demon isn't enough to sustain our mini-tank for long fights. Maybe when combined with Health Funnel, alternating with improved drain life it will be more survivable..